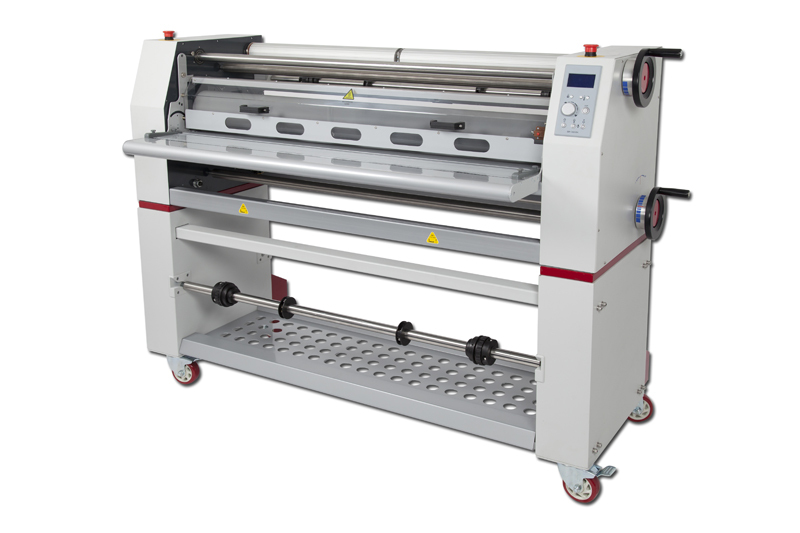 Easymount roll film laminators are designed to perform and built to last. 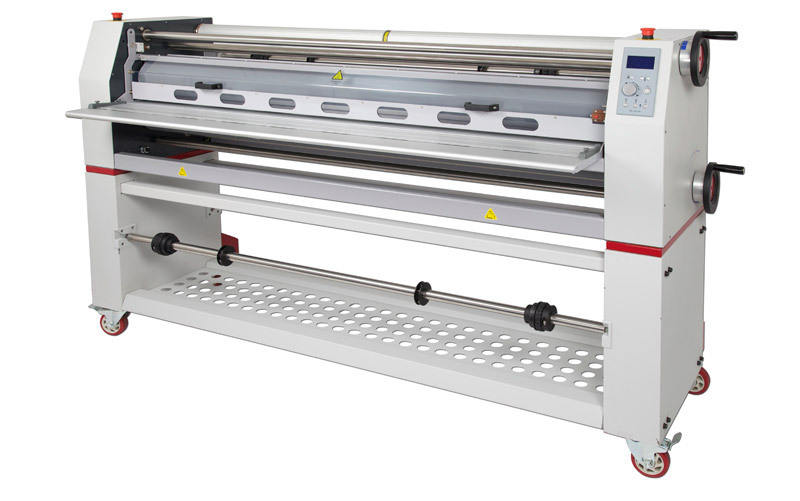 Their advanced features allow you to laminate, mount and encapsulate. Designed in-house by Vivid, the Easymount range gives your business extra capacity by allowing you to offer your customers a complete service that you previously had to outsource.